After months of advertising and showcasing at tournaments and events, Victrix finally releases their arcade stick for the public. 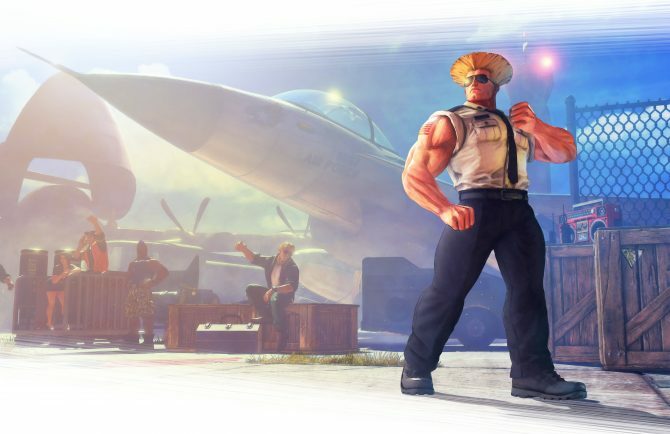 The Fight Stick Pro FS comes with some impressive features that change the game in some ways for arcade sticks, at the expense of a hefty price. 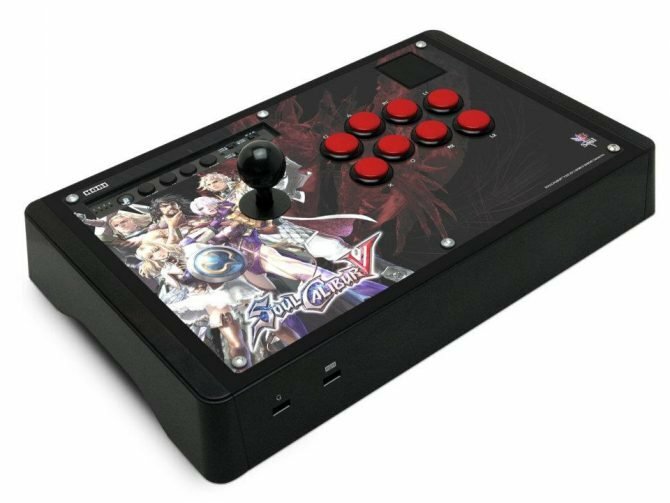 Clocking in at $349.99, the Fight Stick Pro FS is definitely the most expensive fight stick on the market. 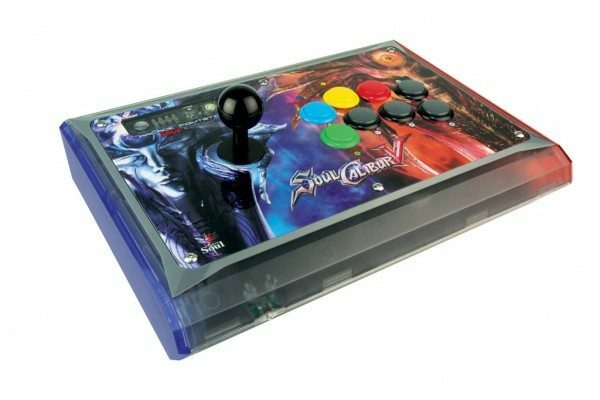 Most fight sticks these days cost around $200 from brands like Razer, Hori, and Qanba. What could make this stick possibly worth the extra cash then? Well, for starters the stick offers the fastest response time of any stick, probably the biggest feature Vixtrix advertises. 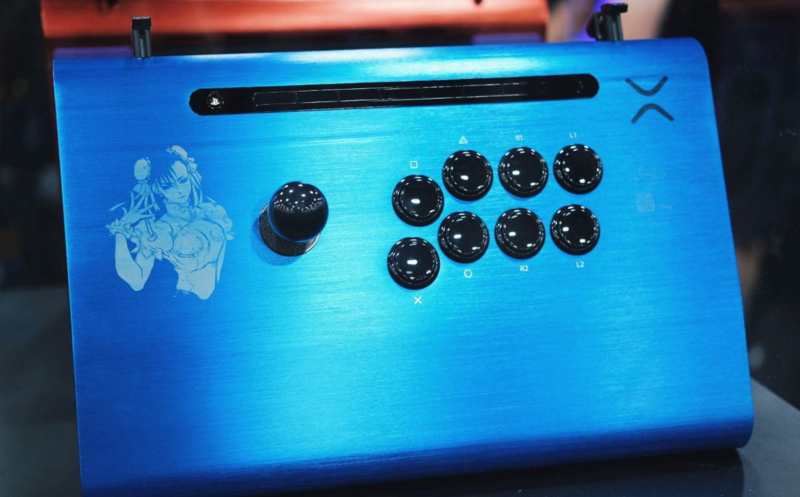 The Fight Stick Pro FS also offers a very sleek design with an aluminum body with curved edges, something I assume would be ideal for long play sessions and tournaments. Of course, the fight stick comes with Sanwa Denshi switches and buttons (a staple in most fight sticks). There are also some handles underneath the body, something that could help with carrying your stick around at tournaments all day. There’s also an attached braided cable that has an easy to wrap section in the front, making this great for quick travel. Something that also helps with traveling is the detachable ball-top lever with a hatch underneath the body for storage. One of the biggest fears for a traveling fighting gamer is their lever getting damaged from knocking around in a bag. 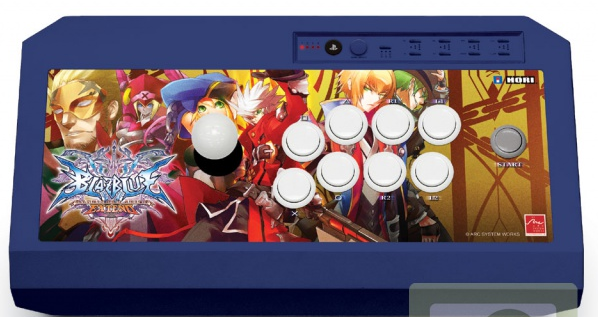 Though the removable lever is something you can purchase elsewhere to customize to your own stick, this feature is nice to see come straight out of the box for once. Now do these features make the Fight Stick Pro FS worth the $350 price tag? Maybe, we’ll just have to have our ear to the ground during tournament season to see. But if you can’t wait for that, you can purchase now on the Victrix website right now. In other fighting game news, Dead or Alive 6 is out now and the fighting game series is looking better than ever. Read our review to learn more about the new 3D fighter from Koei Tecmo.